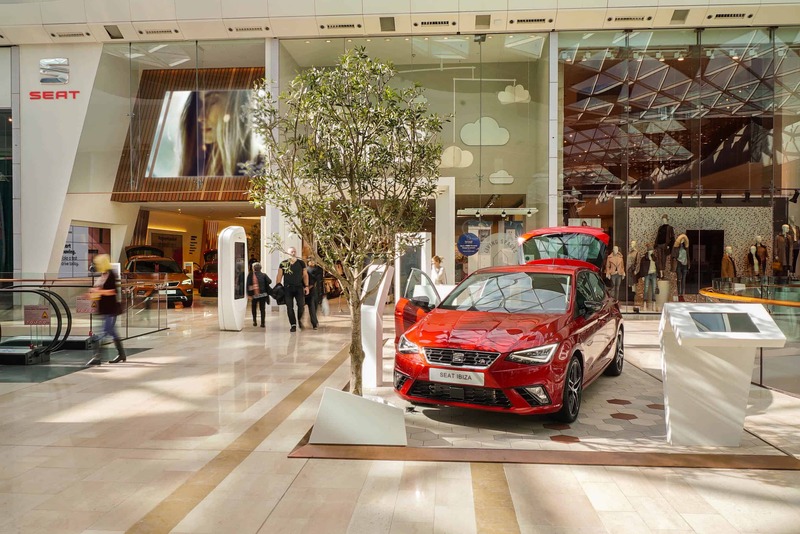 A new kind of car showroom with outdoor experience centre, brought to life in the heart of a bustling shopping centre. 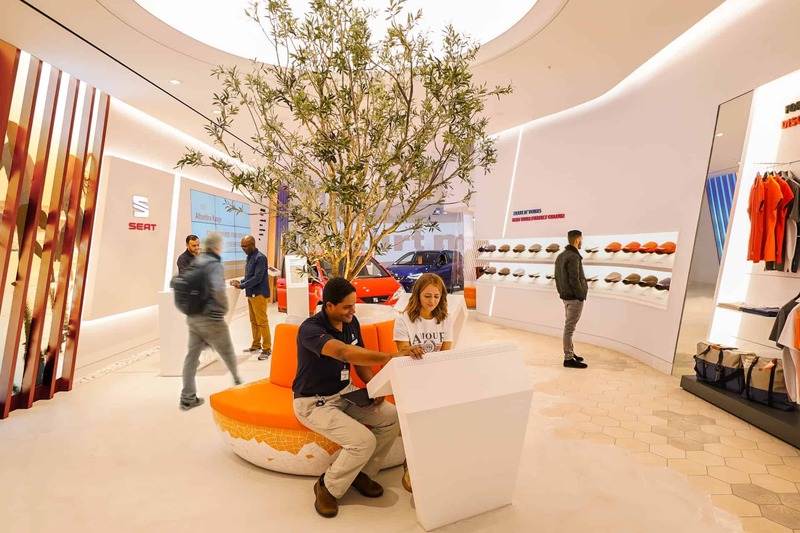 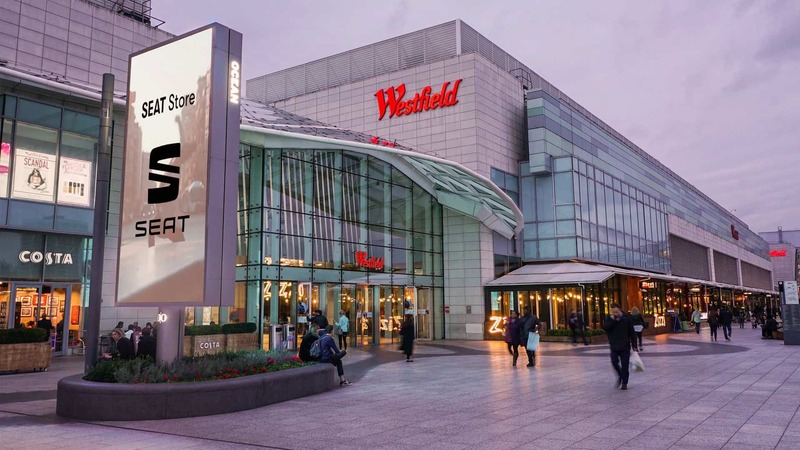 Westfield Shopping Centre welcomed 15,000 sq ft of new retail space: an internal showroom and an outdoor ‘experience centre’ complete with digital info hubs and test driving area. 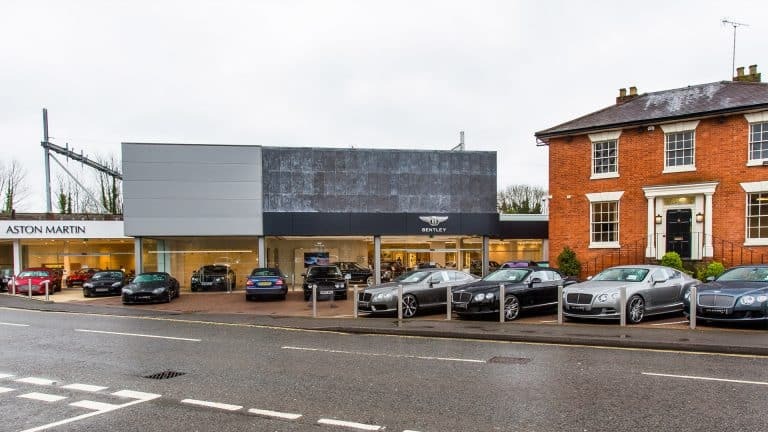 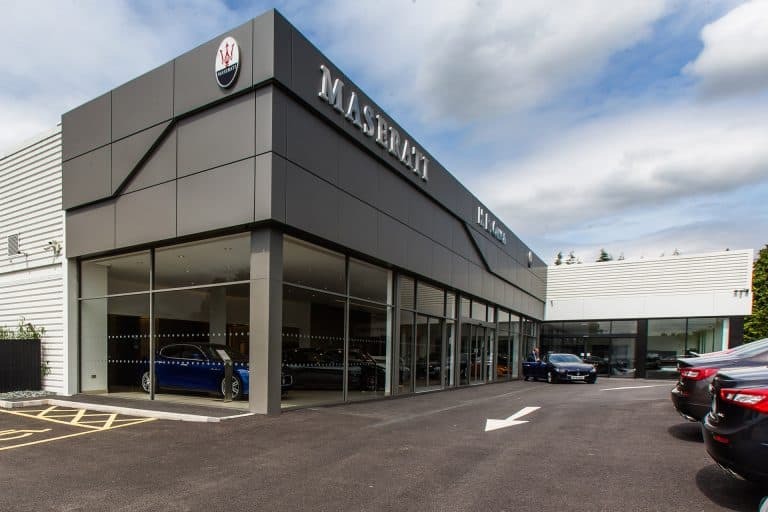 For the showroom, we carried out a justification report and obtained freeholder approval to retain the existing floor slabs and created an elaborate floating shop front. 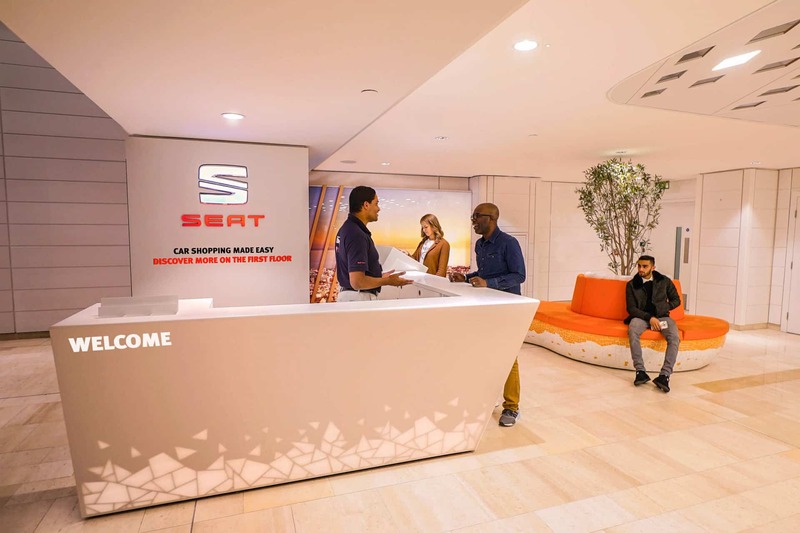 For the outdoor experience centre, we designed a slimline, steel-framed centre to house the presentation and hospitality areas following a successful pilot concept MNP created for Seat, Lakeside. 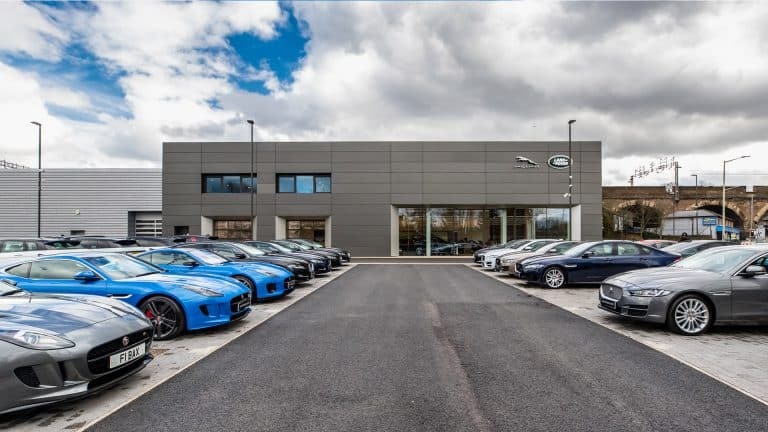 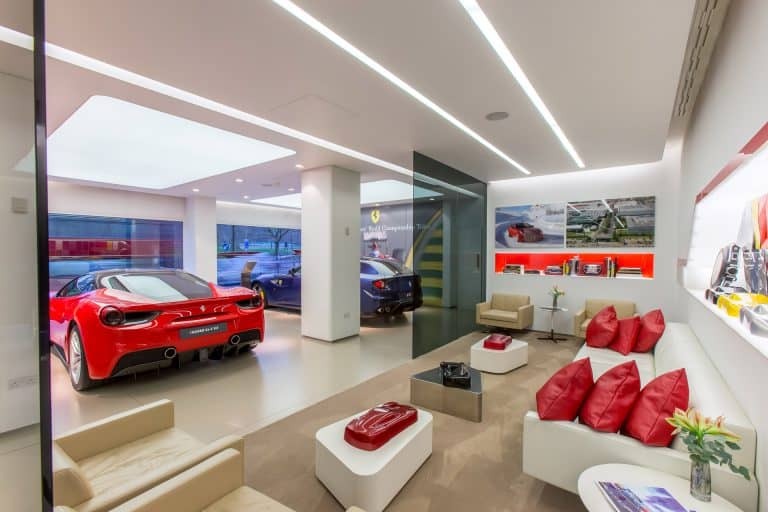 MNP worked in partnership with Green Room Designs and SRA Architects, as well as the client Group 1 Automotive.